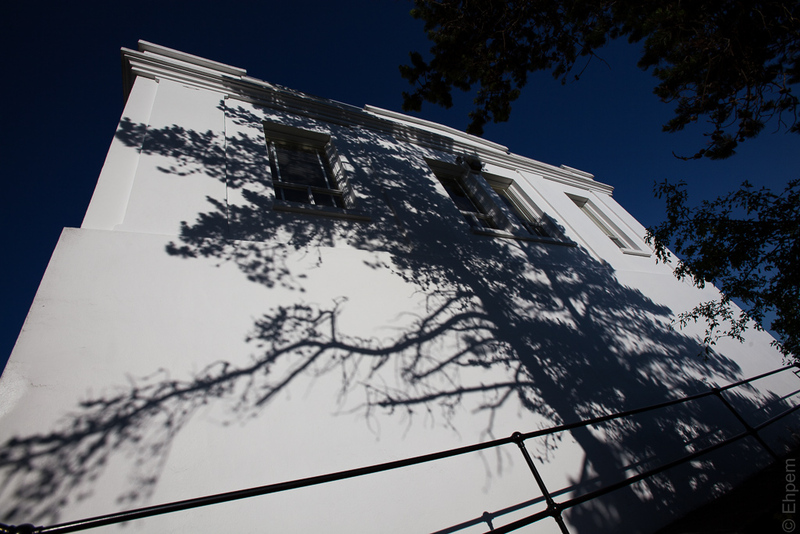 This shadow of pine trees moves across the side of the Gonzales Hill Observatory in the evenings. So long as the sun is out. what a great book cover this would make!! It just looks like there should be a story to go with this photo! A story of some kind is lurking up here, that is for sure. I don’t go up there enough, even though it’s a 10 minute walk from home. If I was up there more, perhaps the story would reveal itself.